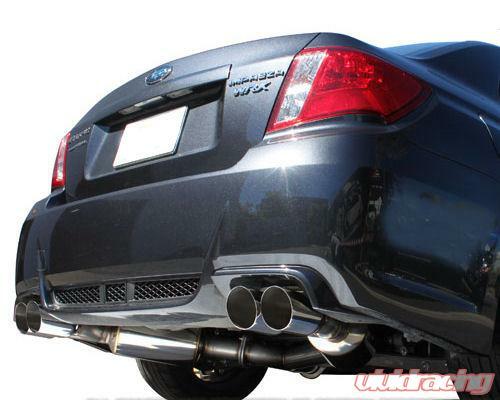 The EVOlution GT for the (GV) Subaru Sedan features dual angled Evo mufflers and quad staggered tips for a stylish and aggressive layout. 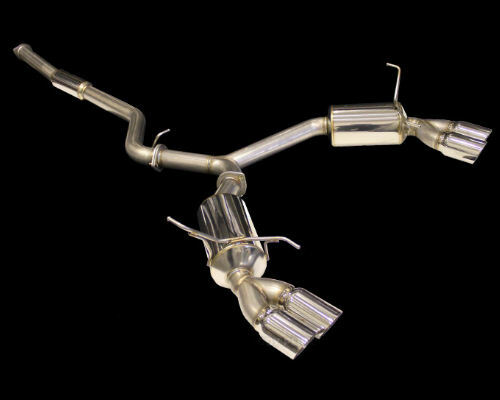 Larger 76mm (3 inch) piping is routed through a large resonator in the mid-pipe to control sound. 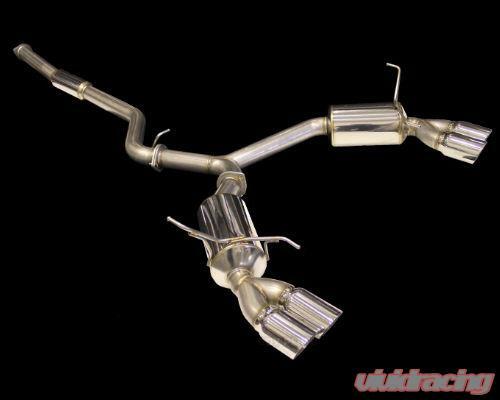 This system provides great flow for both the STI and WRX turbo applications. 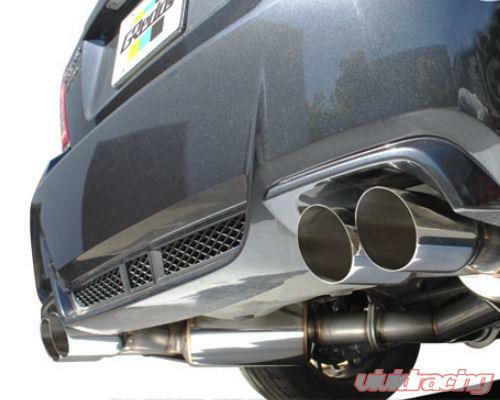 The system is finished off with dual Y's to our classic quad Evo 89mm laser engraved GReddy tips. 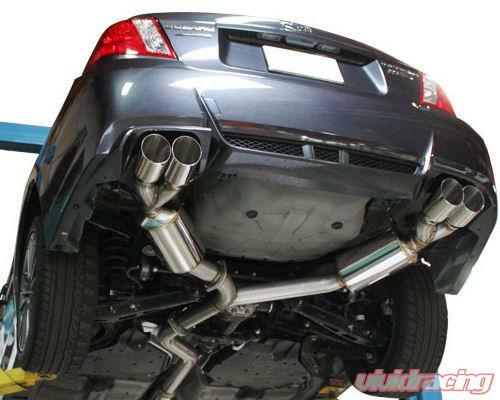 Like all GReddy EVOlution GT systems this fully hand-welded 304 Stainless-Steel exhaust carries a Limited Lifetime Warranty.